The solar bottle lamp illuminates dark spaces during the day without electricity, by using a plastic bottle filled with water and a bit of disinfectant. A Brazilian mechanic Alfredo Moser had a light-bulb moment during an electricity blackout in 2002 and came up with a simple technique to light up his house using refraction of sunlight. The innovation has since spread throughout the world and is now in millions of homes. Each bottle averages an equivalent output of a 50 watt bulb depending on how strong the sun is. For humans, sunlight and vitamin D is critically important for the development and maintenance of a healthy body and mind. We need natural light during the day to help improve our mood and health. 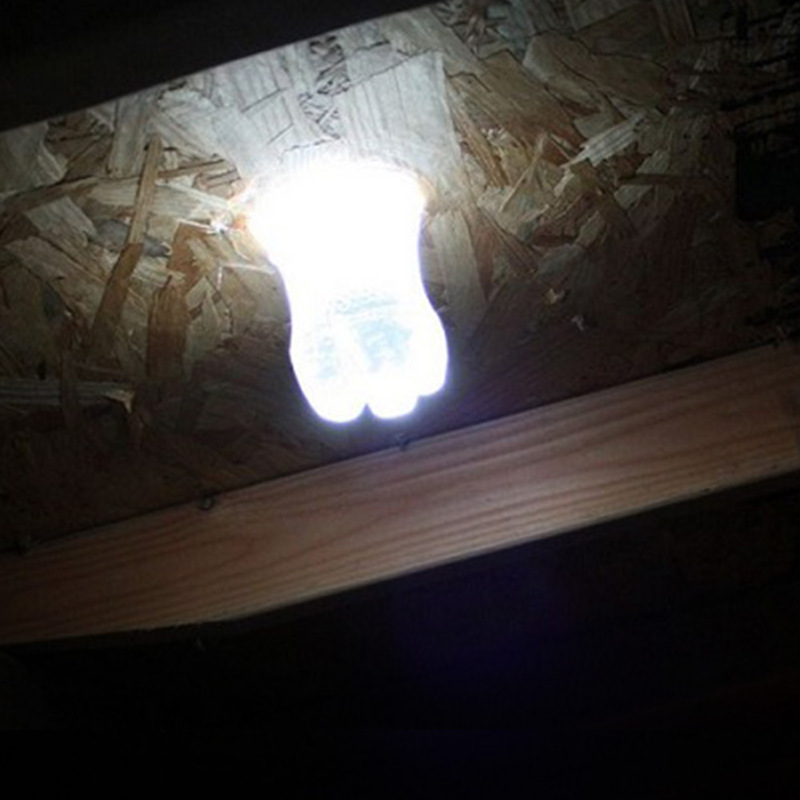 Moser has installed the bottle lamps in neighbours’ houses and the local supermarket. “There was one man who installed the lights and within a month he had saved enough to pay for the essential things for his child, who was about to be born. Can you imagine?” he says. MyShelter Foundation specializes specialises in alternative construction, making houses using sustainable or recycled materials such as bamboo, tyre and paper. Using the Moser method, MyShelter started making the lamps in June 2011 and now train people to create and install the bottles, earning a small income. The method is particularly beneficial in countries where electricity is unusually expensive and there are possibilities of blackouts. It’s also possible to grow food at small hydroponic farms using the light provided by the bottle lamps. The technique has also caught on in about 15 other countries, from India and Bangladesh, to Tanzania, Argentina and Fiji.